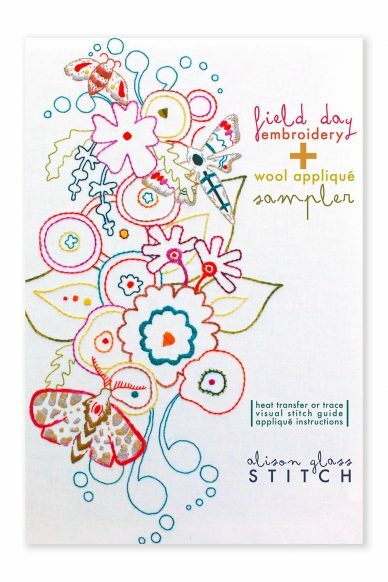 Flower #2 is a circular floral embroidery sampler. 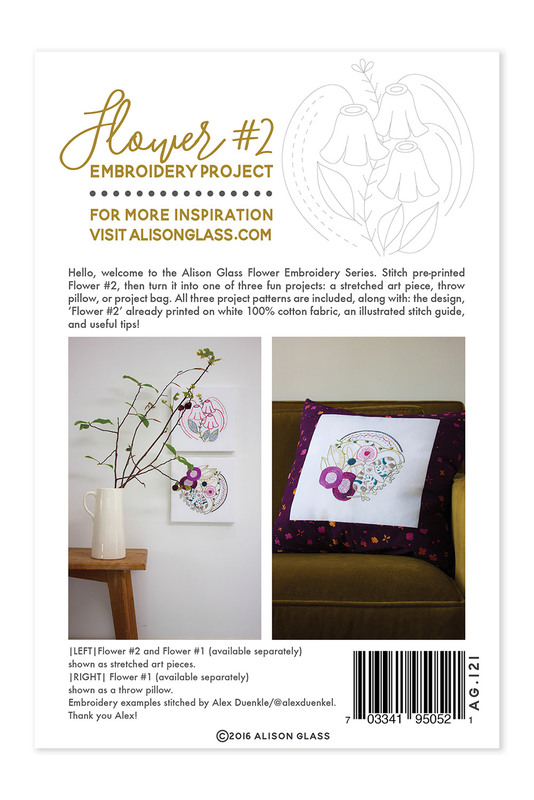 The design is pre-printed on white 100% cotton fabric, no tracing required. 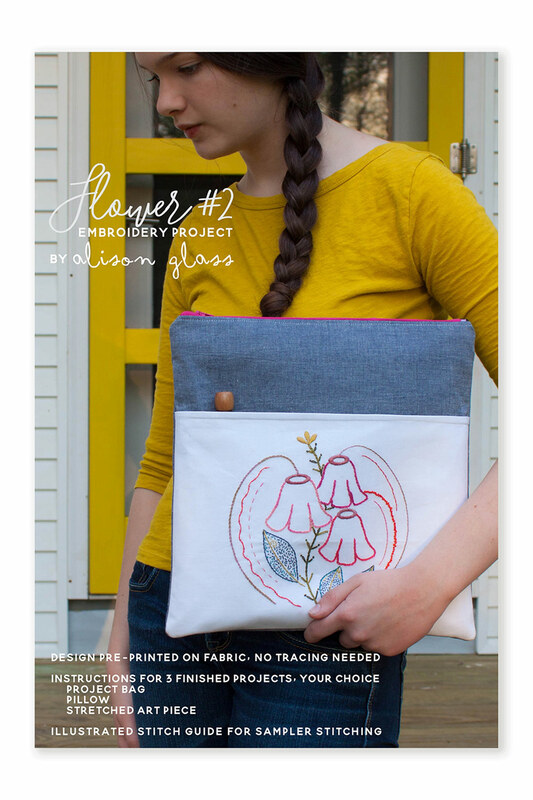 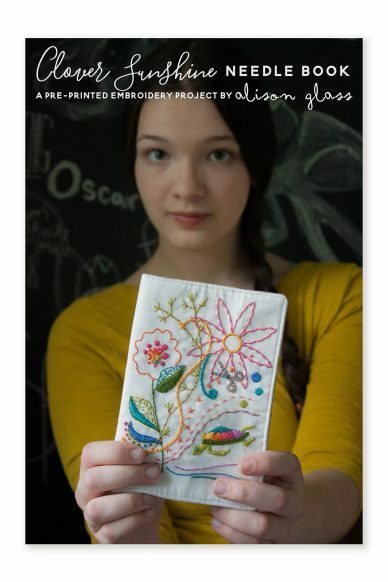 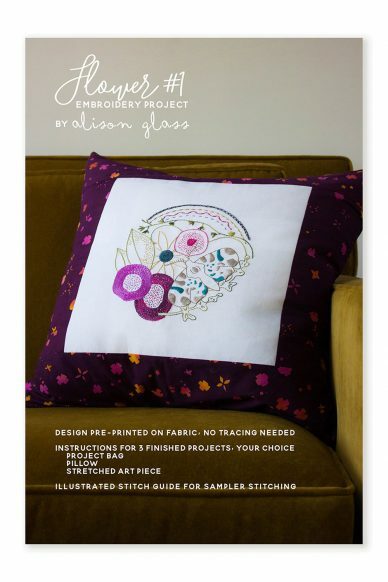 The pattern also includes a helpful stitch guide, general embroidery tips and instructions for three finished projects: a pillow, a stretched art piece and a project bag.